SEKAI NO OWARI to release new single, "Starlight Parade"
Rock band SEKAI NO OWARI has announced that they will be releasing a new single, "Starlight Parade", on November 23rd. The title song was written by Fukase Kei (Vo, G) and composed by Nakajima Shinichi (G) as the theme song for NHK's radio campaign, "Hajimemashite, Radio Desu.". �Meanwhile, the coupling track, "yume", was written by Fukase and composed by Fujisaki Saori (Key). 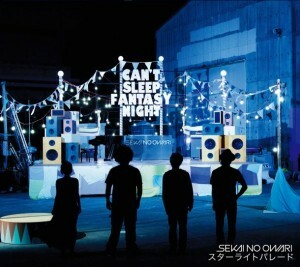 The jacket cover portrays a fictional festival called, 'CAN'T SLEEP FANTASY NIGHT', and features the four members' silhouettes in front of the stage. Tokyo Girls' Style x Momoiro Clover Z collaboration live! 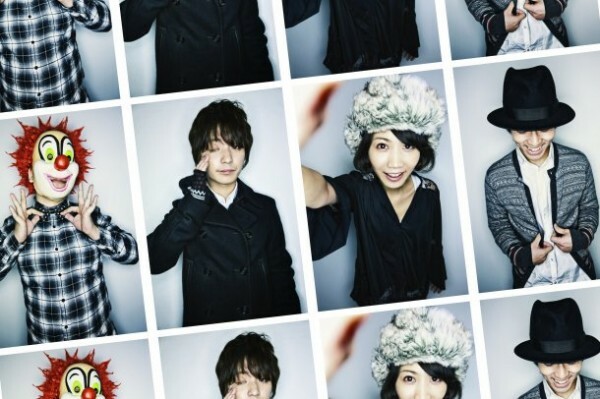 NICO Touches the Walls reveals track list and jacket covers for "HUMANIA"